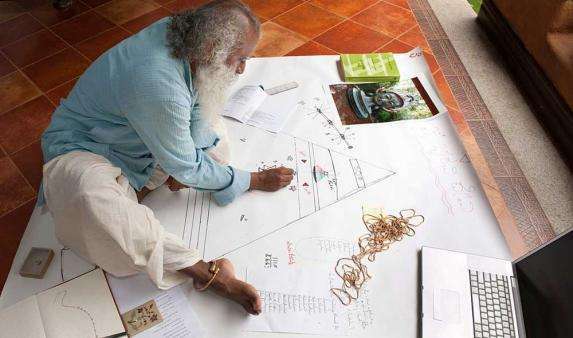 a man whose passion spills into everything he encounters. 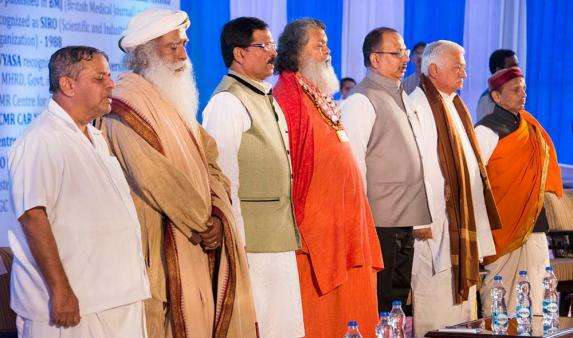 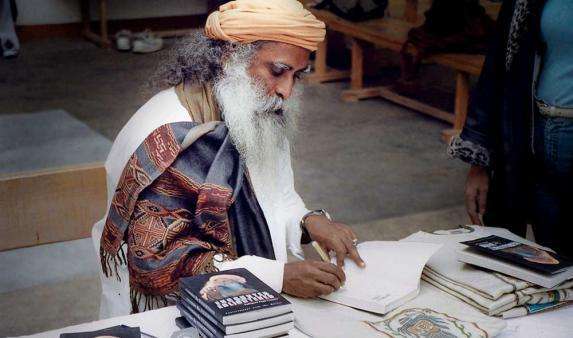 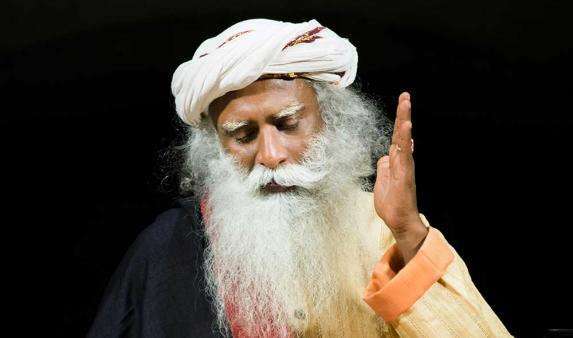 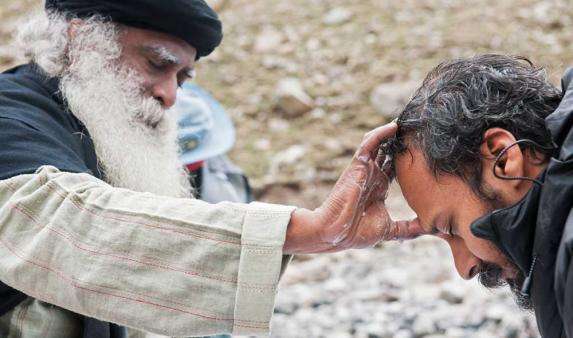 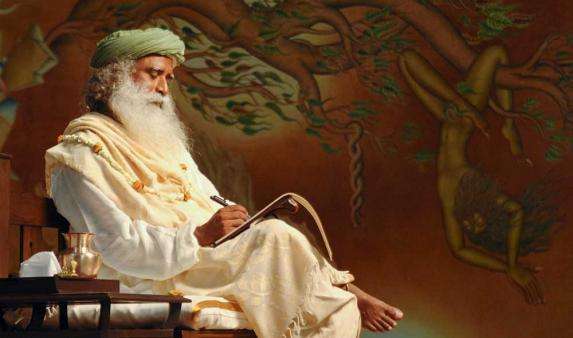 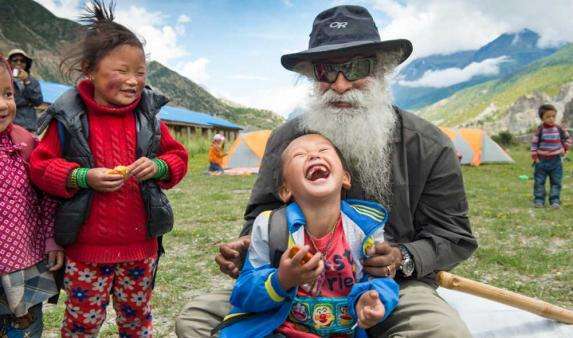 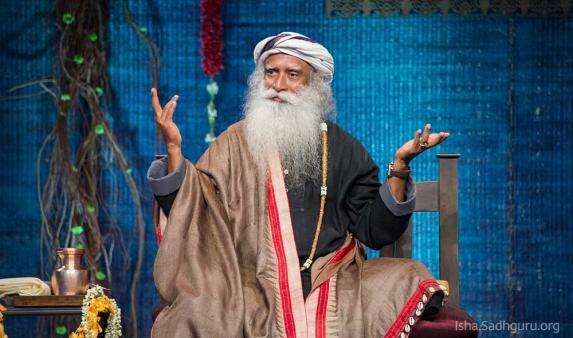 Named one of India's 50 most influential people, Sadhguru's work has touched the lives of millions worldwide through his transformational programs. 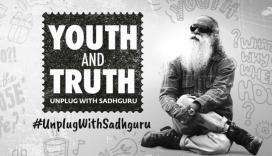 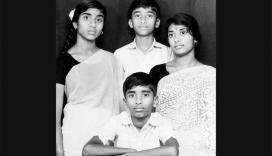 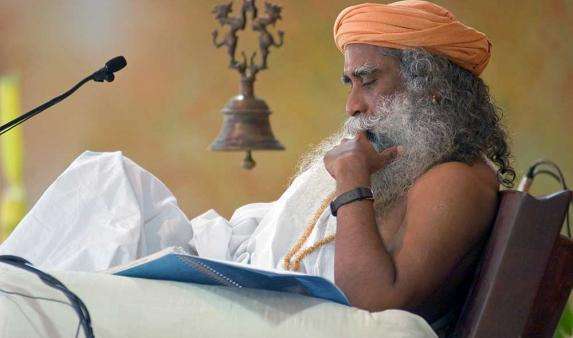 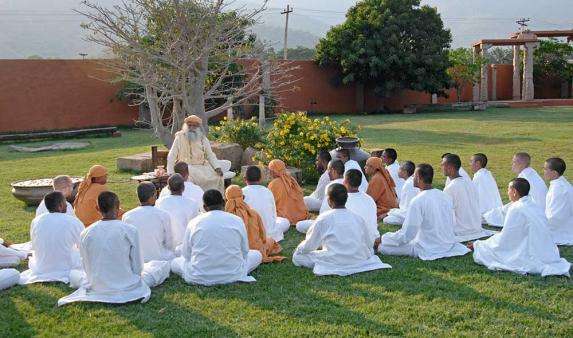 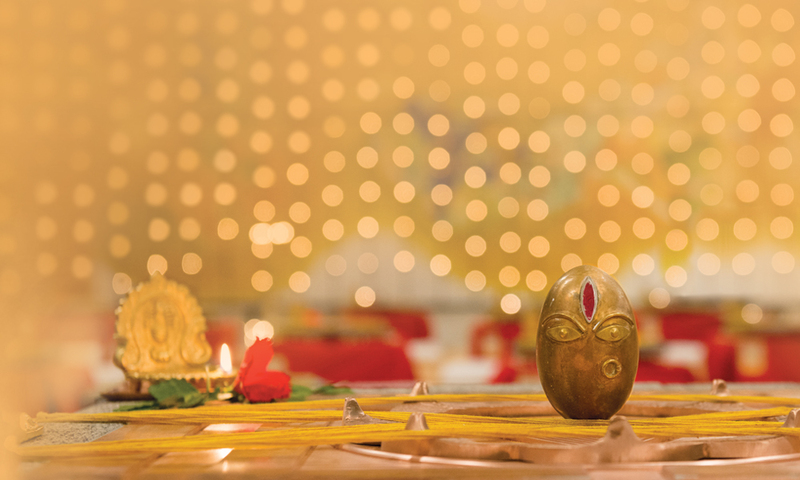 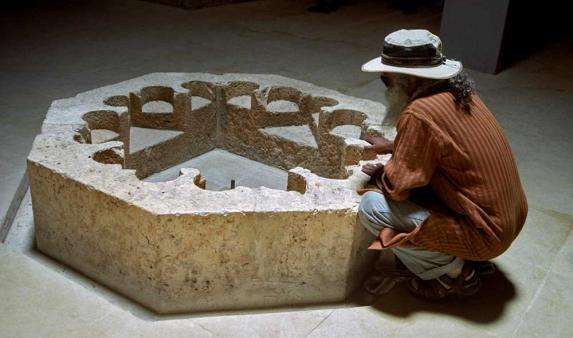 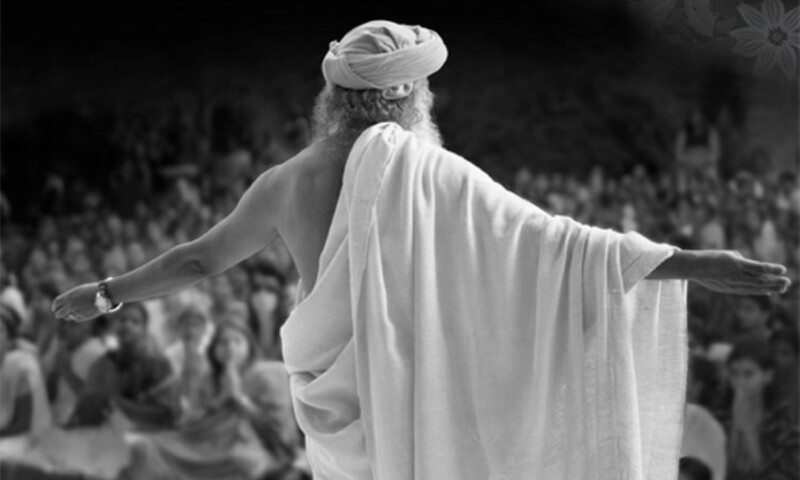 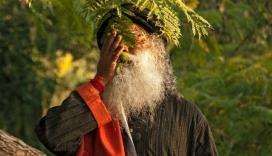 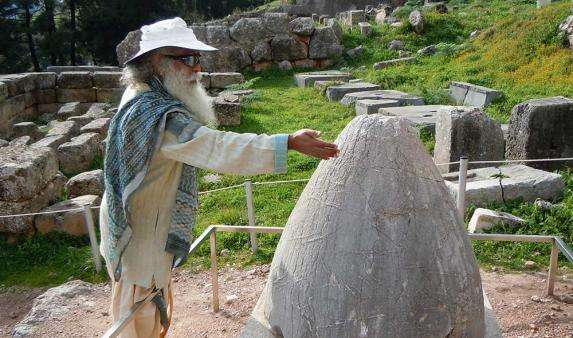 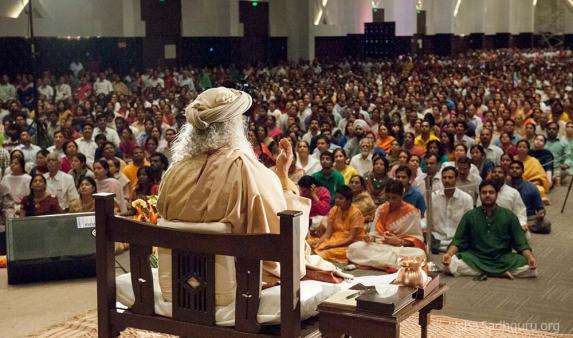 Sadhguru has a unique ability to make the ancient yogic sciences relevant to contemporary minds, acting as a bridge to the deeper dimensions of life. 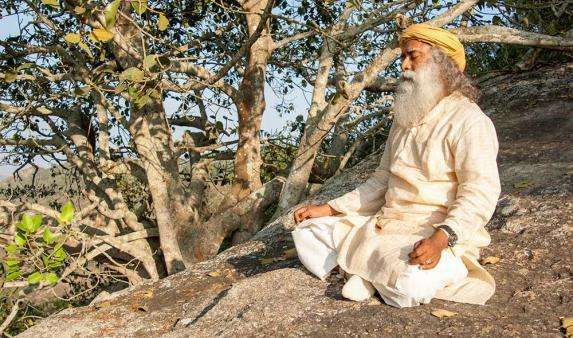 His approach does not ascribe to any belief system, but offers methods for self-transformation that are both proven and powerful. 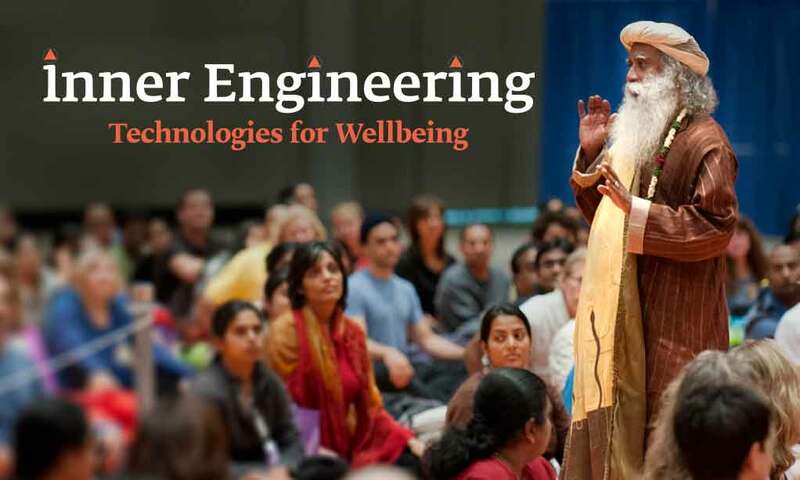 internationally renowned speaker and bestselling author, Sadhguru has been an influential voice at major global forums including the United Nations World Headquarters and the World Economic Forum, addressing issues as diverse as socioeconomic development, leadership and spirituality. 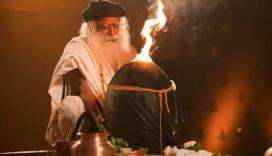 He has also been invited to speak at leading educational institutions, including Oxford, London Business School, IMD, Stanford, Harvard, Yale, Wharton and MIT, to name a few. 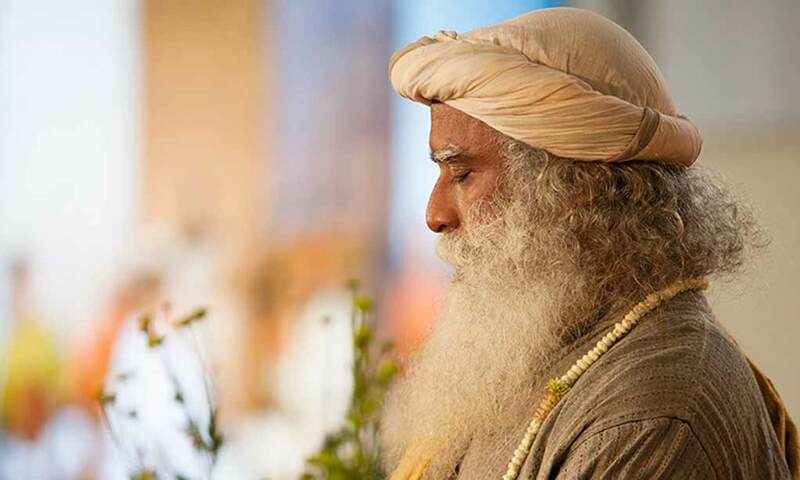 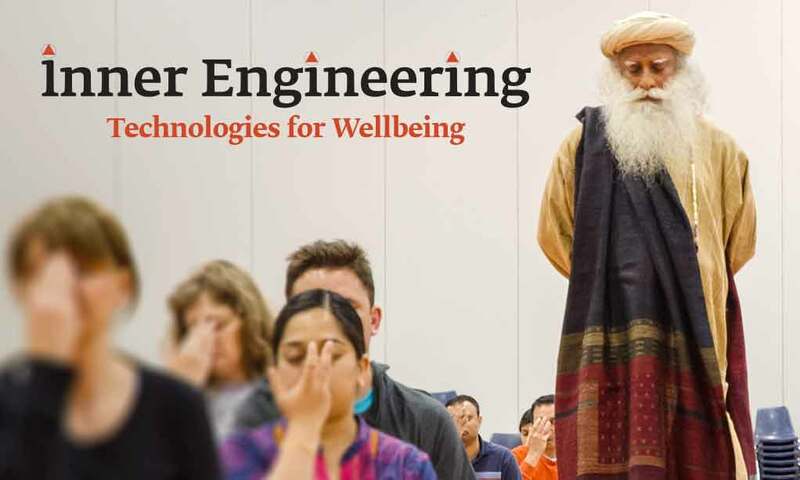 to the physical, mental and spiritual wellbeing of humanity and gifted with utter clarity of perception, Sadhguru possesses a perspective on life and living that never fails to intrigue, challenge and surprise all those he encounters. 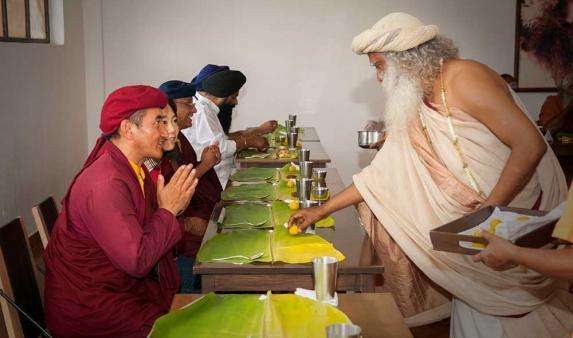 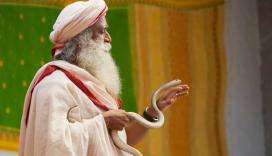 An expert in anything to do with snakes, Sadhguru enjoys a close friendship with these graceful reptiles. 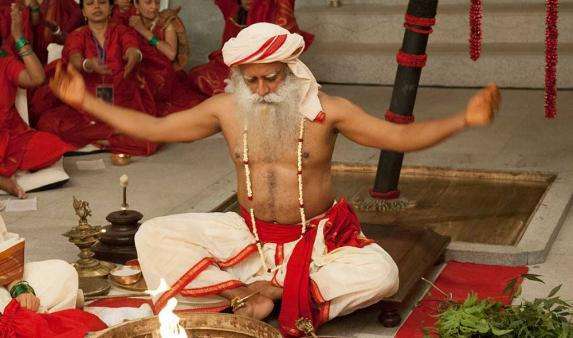 Sadhgure speaks about his great-grandmother, who lived to the age of 113 and was known to be a devil of a woman. 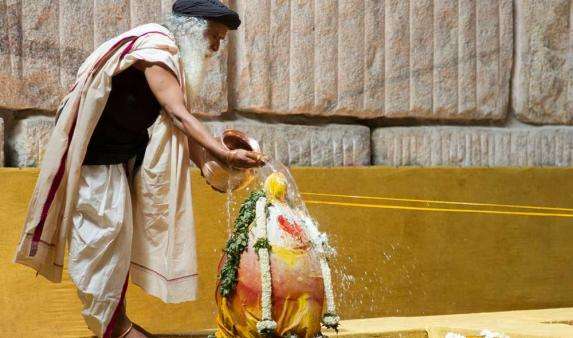 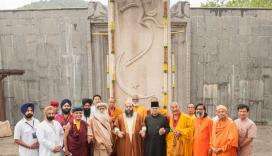 At the Isha Yoga Center, several endeavors are underway to bring India’s cultural legacy to its full glory. 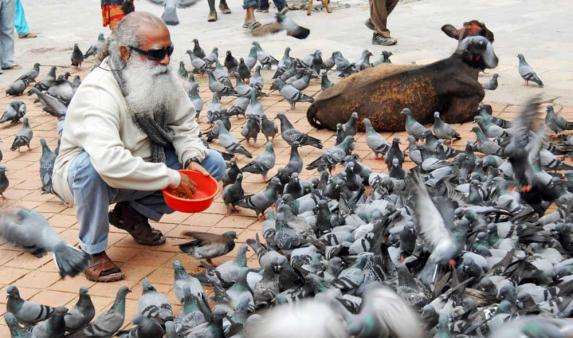 a man whose passion spills into everything he encounters.